How many phrasal verbs should you learn? Native English speakers use phrasal verbs all the time, and at times it can be hard to avoid using them. So, if native English speakers use them all the time, why wouldn’t you? 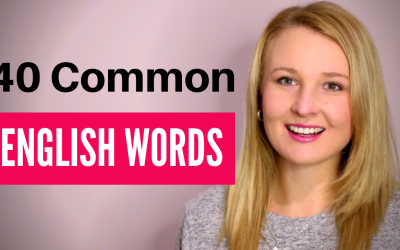 In this video lesson, we will go through how many phrasal verbs you should learn to improve your English speaking skills, and also go through tips to help you better remember and use phrasal verbs when speaking in English. How many phrasal verbs should you learn? 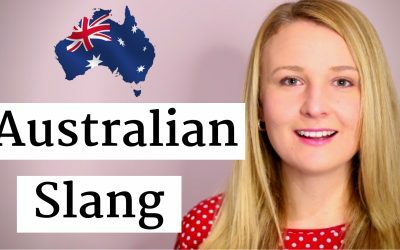 As native English speakers use phrasal verbs all the time, you should know a wide range of phrasal verbs to be able to express yourself in English. 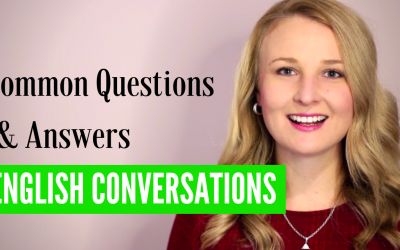 There is no exact number of phrasal verbs I can tell you that you need to learn, but I do suggest that you pay attention to how natives use phrasal verbs so that you can incorporate them when you have to speak in English. Though, there are easy ways you can learn phrasal verbs to improve your English vocabulary. Finally, there’s a 100% completely emancipated https://d-callerid.com number lookup at no charge that UNUSUALLY is a democratic phone search. This is wiser than Caller ID or cell phone trackers or reverse phone detective or sober-sided to Google a phone bunch! Discourage a minimal of 10 on the loose phone gang lookups a day — no membership required!